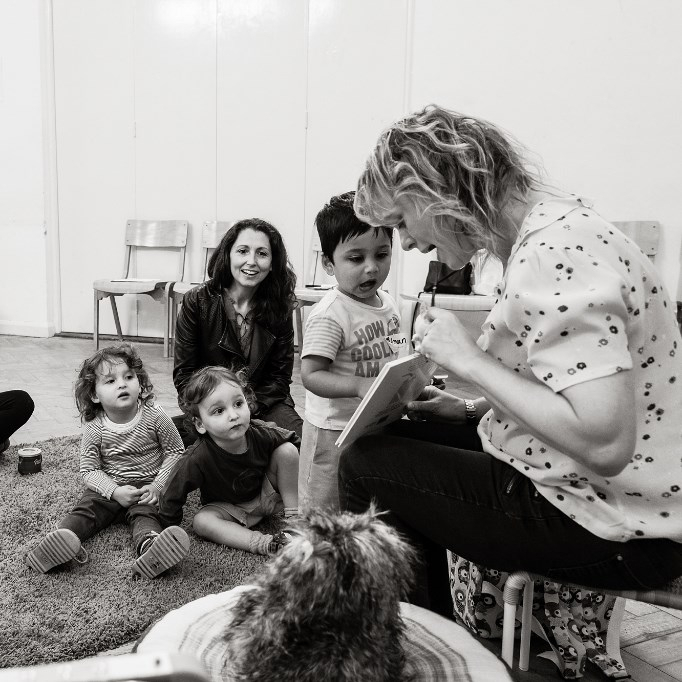 Little Owl Book Club can run a session at your nursery! We can also arrange private sessions if you're a group of friends who'd like to do the class together at a convenient time. Please email for more information.